Anthony is a renowned Africa expert and author of many Lonely Planet guidebooks, including the guide to Kenya. Anthony is a renowned Africa expert and author of the Lonely Planet guide to Kenya. Anthony is the author of the Lonely Planet guide to Kenya. 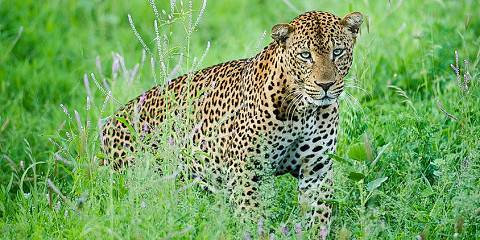 Kenya offers excellent wildlife viewing. All of the Big Five are regularly seen on a standard safari. 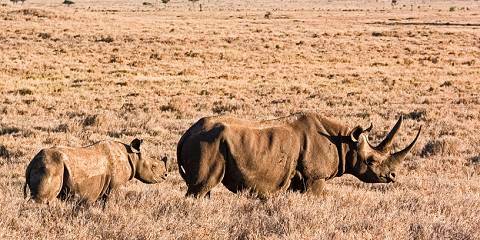 The Masai Mara is one of the best places in Africa to see big cats, and white rhino is easily seen at Lake Nakuru. The Rift Valley lakes, especially Lake Bogoria, attract thousands of flamingo, which feed in the shallow waters. 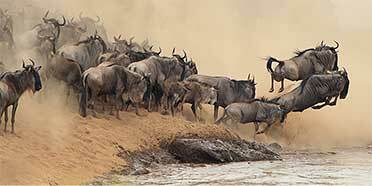 The wildebeest migration is one of Africa’s greatest wildlife spectacles. At least two million ungulates – mainly wildebeest, but also zebra and gazelle – move throughout the Mara-Serengeti ecosystem. 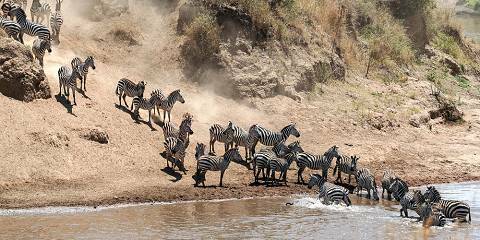 The crossing of the Mara River is the absolute highlight of the migration. Samburu and Meru in the north are home to some interesting localized dry-country species. The odd-looking gerenuk is often seen standing on its hind legs feeding on dry bushes. The Grevy’s zebra and Reticulated giraffe are beautiful variants to the more common species found throughout the region. Tsavo is home to the rare fringe-eared oryx. Kenya offers quality wildlife viewing throughout the year, but the ultimate times are in the Dry season from June to October. This corresponds with the wildebeest migration in the Masai Mara. The exact timing depends on rainfall, but it’s typically in August when the wildebeest migration reaches the northern Serengeti, and they begin to cross into the Masai Mara. In October they make their move back into the Serengeti. These months are high season for tourism. The parks are much quieter in the low season, and prices are more competitive as well.